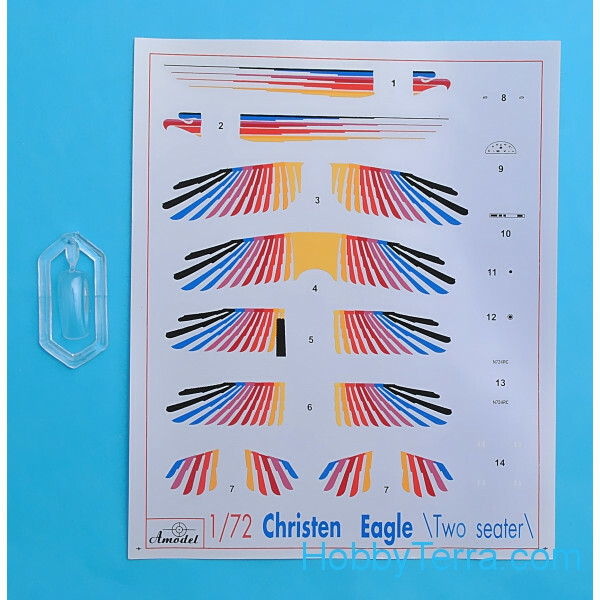 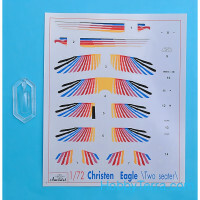 Christen Eagle is very popular American sport plane. 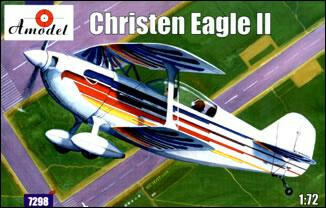 It was created with famous Pitts S2A plane. 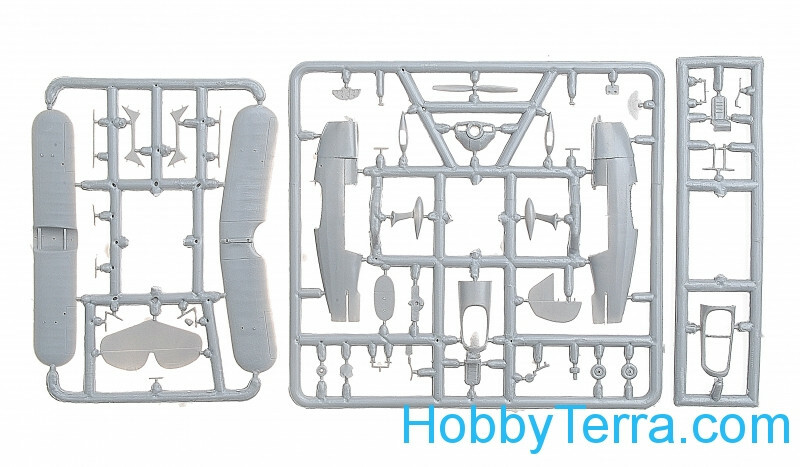 This model kit presents double-seater version of the airplane.